A couple begins to experience tarrying supernatural occurrences involving a vintage doll shortly after their home is invaded by satanic cultists. 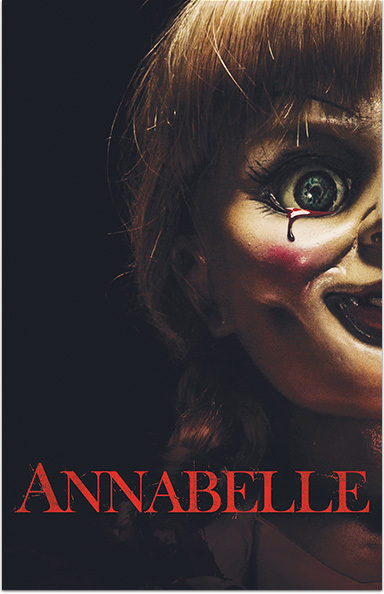 ANNABELLE © 2014 Warner Bros. Ent. Inc. All rights reserved.